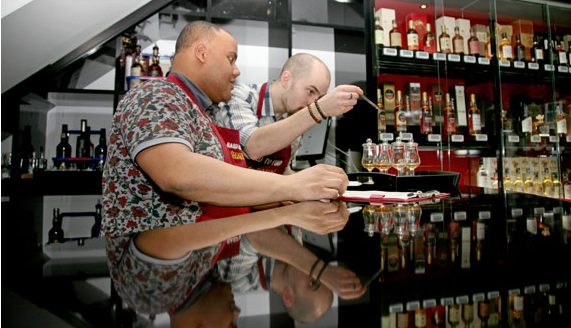 Thank you for agreeing to sell us your beloved Whisky, please be assured that it is going to a good home. 1. Please package your bottle(s) with the upmost care and be sure to use plenty of bubble wrap and packaging material. It's always best to double box your parcel. Also to ensure that multiple bottles do not come into contact with each other, always place plenty of packaging material between each bottle. 2. Please enclose either a copy of our communications email or a letter which includes your Name, Address, Telephone number and Email address. Also please don't forget to include your bank details or the name of the person whom we should make our cheque payable to. 3. Please ensure that you use a trackable shipping method such as Royal Mail Special Delivery, Parcel Force or a reputable courier company. 4. 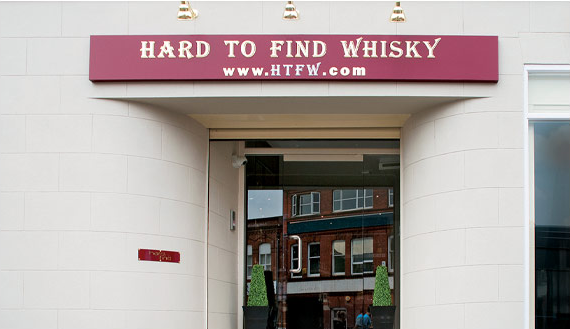 It is also possible to drop off your Whisky collection at our Birmingham City Centre Store. 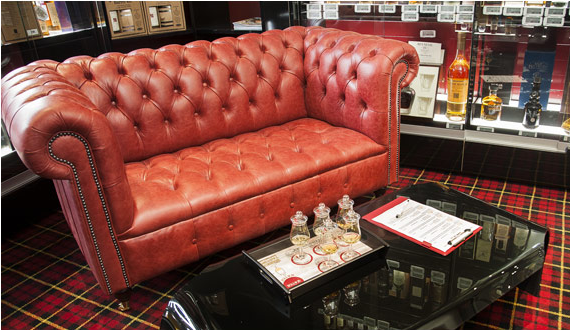 Our opening hours are Monday - Saturday from 10am till 5.30pm or later by special arrangement. Please don't forget to write your own senders address on your parcel and to clearly mark this as SENDER. As soon as we receive your parcel we will send you an email to confirm receipt and then arrange to make payment . Please note that all offers made are only valid for 14 days from the date of our final communication. Full terms & conditions are available upon request.